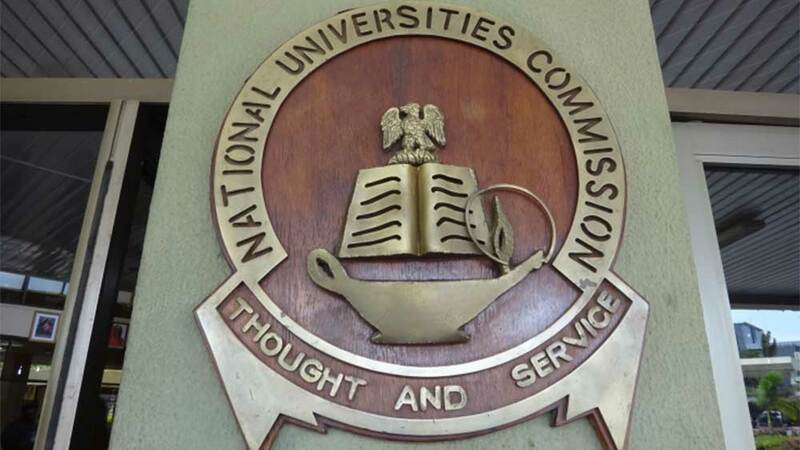 Experts have faulted the National Universities Commission (NUC) over its directive to the nation’s universities to revert to the five-point grading system. While describing the action as unnecessary and one of the several ‘policy somersaults’ of government, they maintained that emphasis should be on quality and standard rather than grading. Vice chancellor, Federal University, Oye Ekiti (FUOYE), Prof. Kayode Soremekun; former vice chancellor, Caleb University, Prof. Ayo Olukoju; and eminent scholar, Prof. Chris Onalo, insisted that substance in terms of knowledge and training should be the priority. The NUC had, in a letter to VCs dated October 15, directed the nation’s universities to adopt the five-point grading system, while announcing the suspension of the four-point system recently introduced. “Vice chancellors would please recall that early 2017, directors of academic planning met to discuss the issue of course credit system and Grade Point Average (GPA) in the Nigerian university system. “However, the four-point scale, which some universities started implementing, was also found to have severe implementation shortcomings, with some universities observing serious difficulties in getting students to acquire average class of degrees, while the scale made it easier for students to have first class degrees. Olukoju said that NUC’s action was based on the Nigerian malaise. “We should stop chasing shadows. Once we have adopted the five-point system, they should have allowed it to remain. 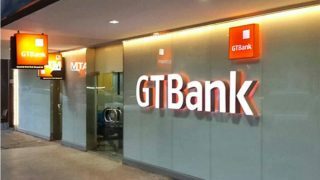 The problem with this kind of attitude is that if you change a policy today, some people will comply and some won’t; but the compliant ones would suffer because they have to change again when you change your mind tomorrow,” he said.